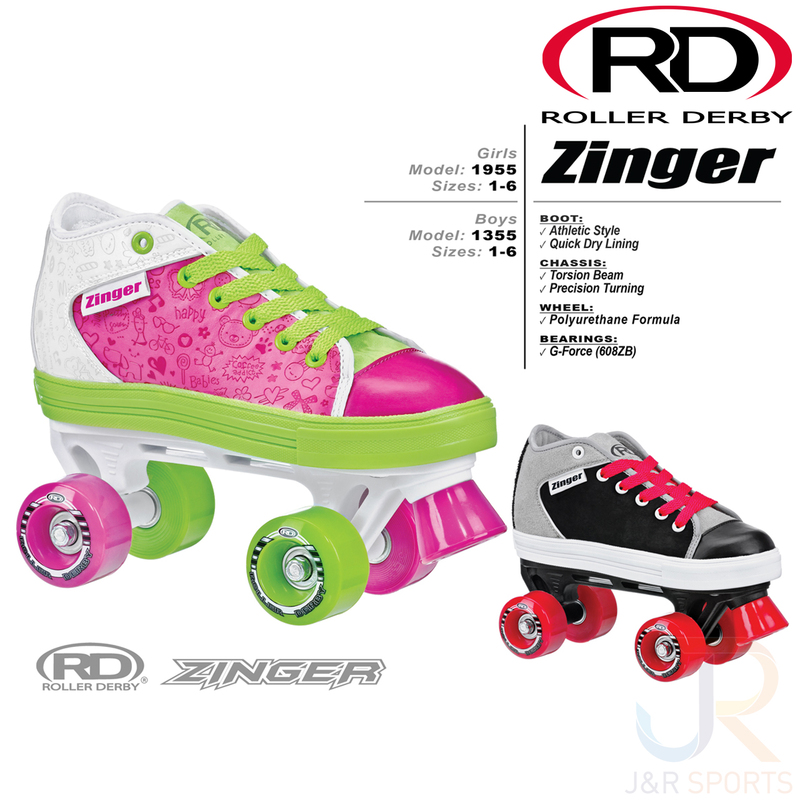 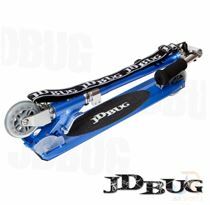 Personality and comfort are the earmarks of the new Roller Derby Zinger quad skates. 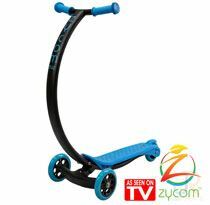 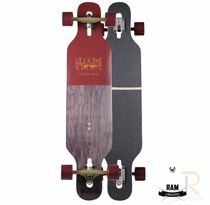 The Zinger skates are loaded with style so you can express yourself while skating. 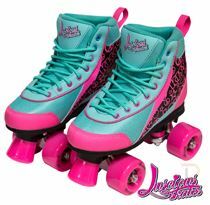 When you combine the quick dry lining, strong torsion beam chassis and fast polyurethane wheels with your excitement, they will begin to feel like your favourite pair of athletic shoes - that you can skate on!